On the 1881 census there were no other premises listed between the Rutland Arms Hotel - No.33 High Street and Arthur S. Wigg - No.43-45 High Street. As detailed below, in 1884 the photographer Henry Robert Sherborn rented No.35 from Arthur Wigg - so this tends to suggest that at this time Arthur owned all the buildings from No.35 and No.45. The son of Henry Sherborn and Hannah, Henry Robert Sherborn was born in Bath, Somerset in 1846 and was baptised at St. Saviour, Bath on 30th August 1846. At age 4, on the 1851 census he can be seen living with his parents, two older sisters; Mary & Sarah and younger brother William at Walcot in Somerset. 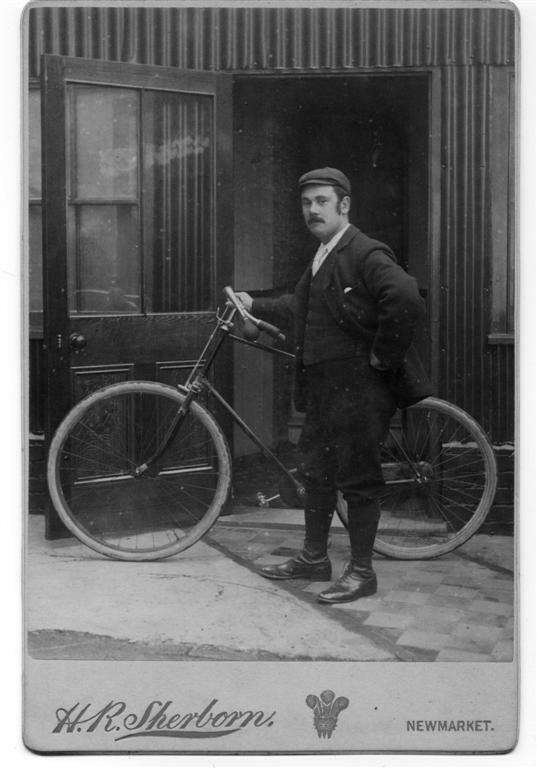 In 1861 he was living with his sister Sarah in Finchley and working as a shop boy. He started his photographic career in 1869 and by 1871 was a boarder at the Mount in Exning Road and was listed as a 'General Photographer'. To put this into context, by comparison the celebrated townscape photographer, Francis Frith started in 1859 and photography had only really been popularised since about 1851, so Henry was quite a pioneer in his field. Unlike Frith Henry concentrated mostly on portrait photography. Henry married Mary Ann Bingham at the Congregational Church in Luton on 7th May 1872 and on the 1881 census they can be seen living at Harwood Cottage in Newmarket, which was at the corner of Wellington Street and the New Cut (some businesses today in the New Cut still have their postal address as Harwood Cottage). In Kelly's 1879 Directory Henry Robert's address is Church Lane and there are examples of his photos online (1875-1879) that also give this address. 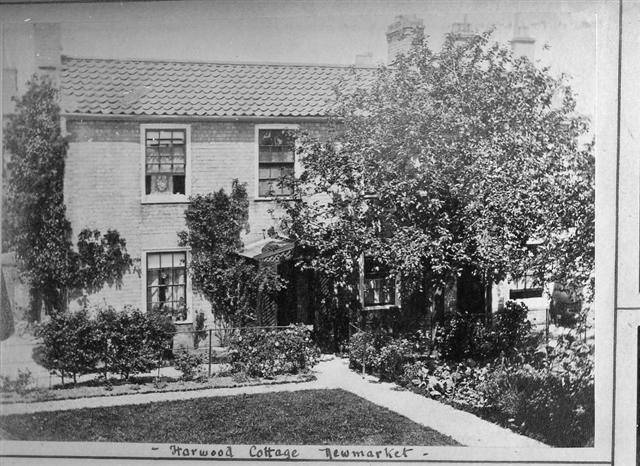 Harwood Cottage backed onto Church Lane, so presumably this was the location of his studio. As can be seen from the planning details below, Henry set up his most famous photographic studios at this location in the High Street in 1884, renting a room from jeweller Arthur Samuel Wigg. 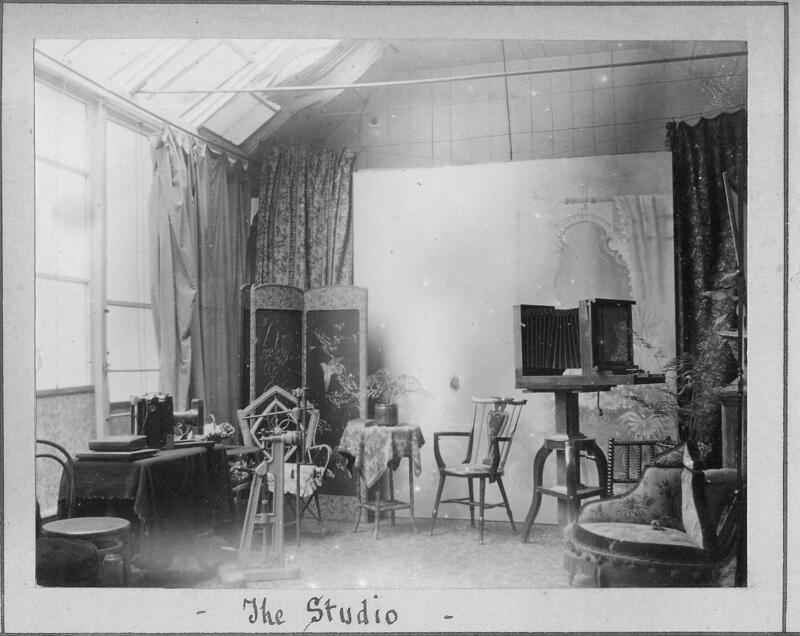 Newmarket Urban District Council Records (Reference	EF 506) - 'Photographic studio at house occupied by Mr Wigg, High St, for Mr Sherborn (John Flatman) EF 506/6/1/A13 Mar 1884'. There's no mention of Wiggs in the 1879 Post Office Directory, but by the 1881 census Arthur was living in Newmarket High Street with his sister Laura Louisa Wigg - this clearly matches very well with the jewellers' own details that their business started in 1880. 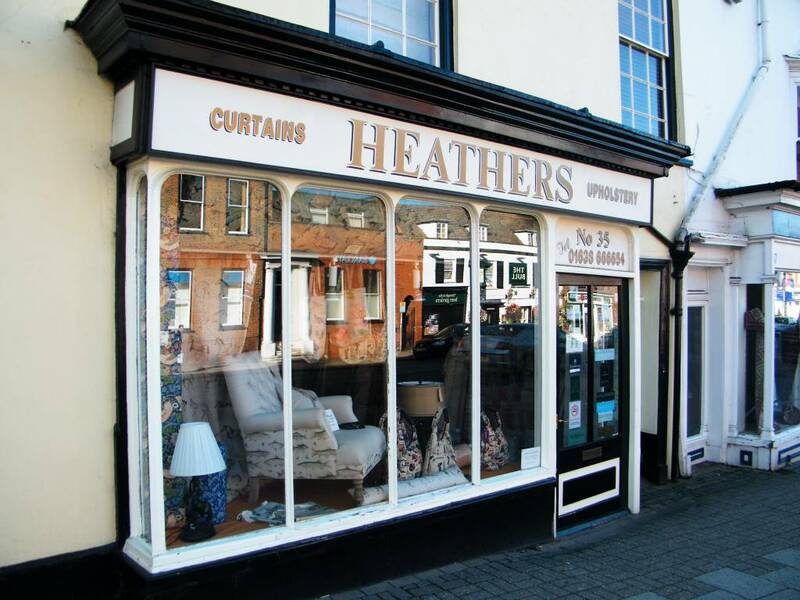 Although the most obvious location for their jewellers shop was in Fairfield House - No.43-45 High Street, it appears that when they first came to Newmarket that they opened their shop here in No.35. By the 1891 census Henry Robert Sherborn was still here, with Mary Ann, his three children Alice Mary, Thomas Henry (b. 1874) and Ernest Sydney. A fourth child; Minnie, had died in 1885. Also with them was Mary Ann's mother; Julia Bingham. 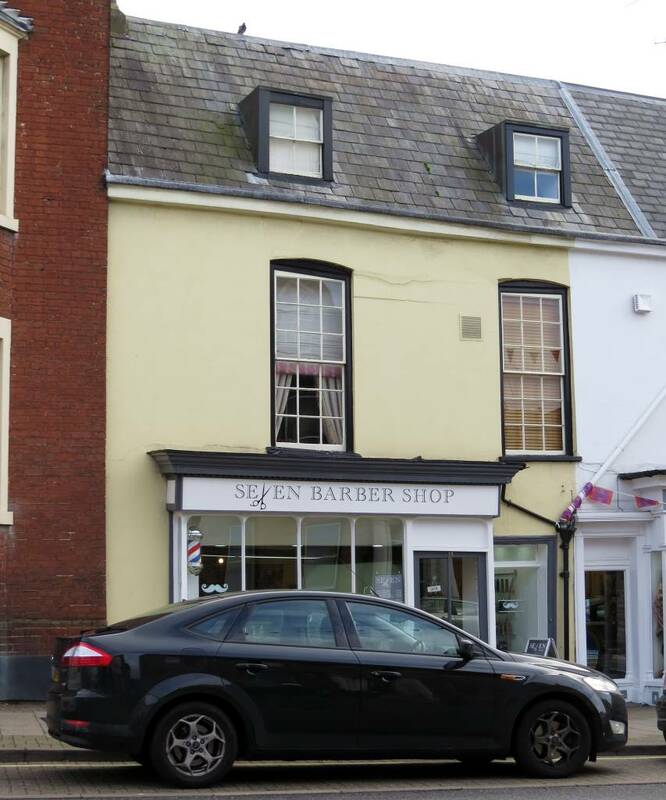 Wigg's jewellers had by then moved to No.43-45 High Street. Apparently Henry's studio was a curious setup, as you had to climb up a ladder into a loft and that was where his studio was. 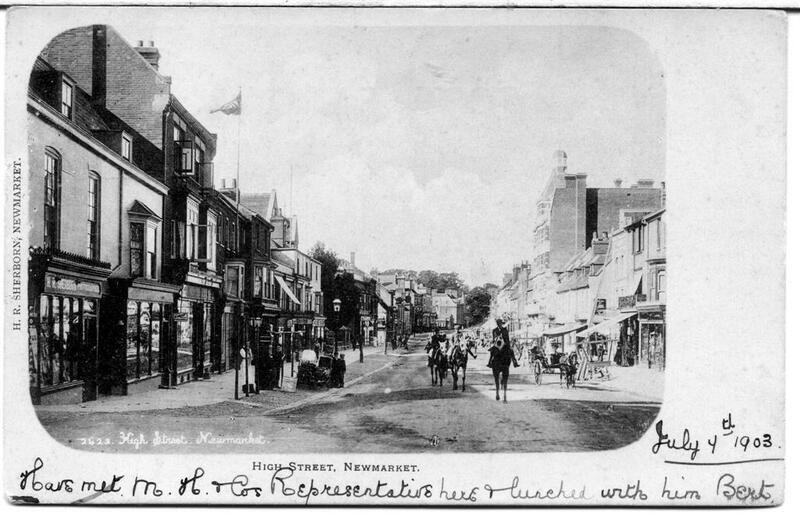 As with other later Newmarket photographers Frank Griggs - No.103 High Street and Reg Anscomb - No.156-160 High Street examples of Henry's photos were used to create other forms of artwork, such as oil paintings and engravings. Many thanks to Roger Newman for all the above photos and postcards. As can be seen from the building history details at the top of the page the business stayed as H.R. Sherborn for some time after Henry's death. Initially (1901 & 1911 censuses) Mary Ann carried on the trade, but after his mother's death Thomas Henry followed in his parent's footsteps. 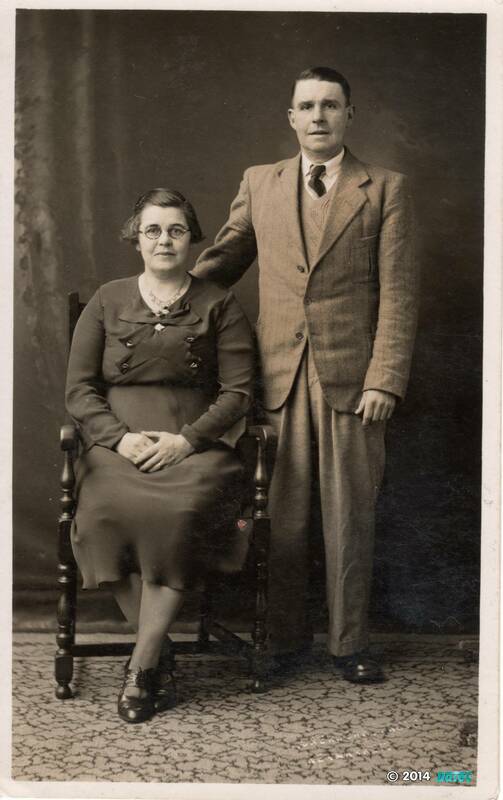 Thomas Henry married Grace Ward in Chesterton, Cambridge in 1905, moving into No.5 All Saints Terrace, All Saints Road .... on the 1911 census his mother and grandmother were the only family left living in the High Street shop. 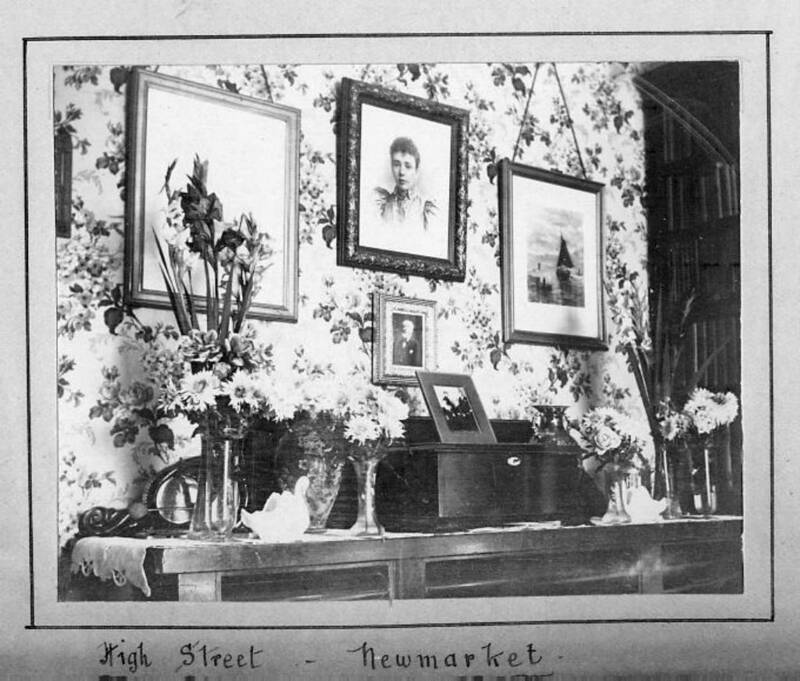 Mary Ann died on 27th August 1920 and by the 1926 Newmarket Street Directory Thomas had taken over the High Street shop. 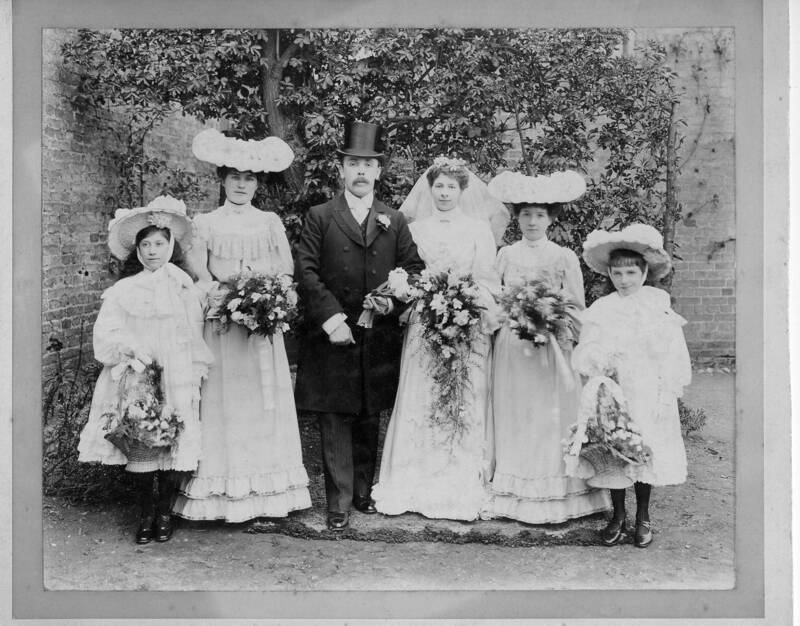 Wedding of Thomas Henry Sherborn to Grace Ward of Cottenham - 1905. 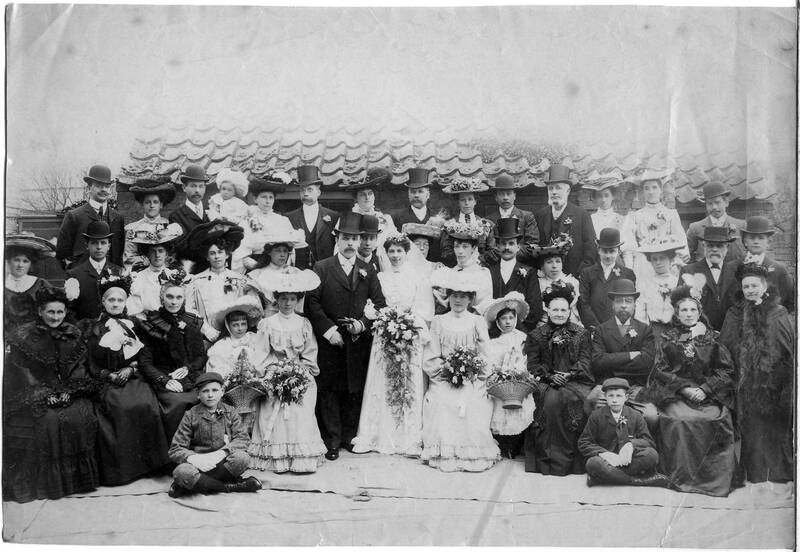 Sherborn family on right of the groom and Wards on left of the bride. Many thanks to Roger Newman for the above Sherborn family photos. It's not known when H.R. 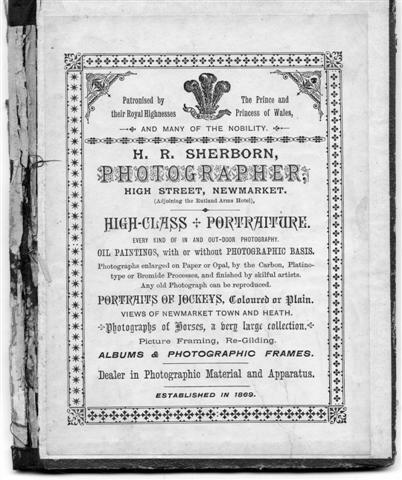 Sherborn's photographic shop closed but Thomas Henry died on 20th January 1963 in Harpenden, Hertfordshire. Roger Newman, contributor of many of the photos on this page, did meet the Great great granddaughter of Robert Henry. She came to Newmarket a few years ago and made contact with the late Eric Dunning and Rodney Vincent of the Newmarket Local History Society. Rodney passed her address to Roger and they met at her house and had a very pleasant meeting and talk. She had a marvelous picture of Edward VII in a gold frame, taken on the steps of the King's entrance to the Jockey club by Thomas Henry. Family lore said that the King only gave him five minutes to arrange and take the picture, as the King was off to the races and could spare no more time. - they were framed by Sherborn's Photographic and Picture Stores of Newmarket. 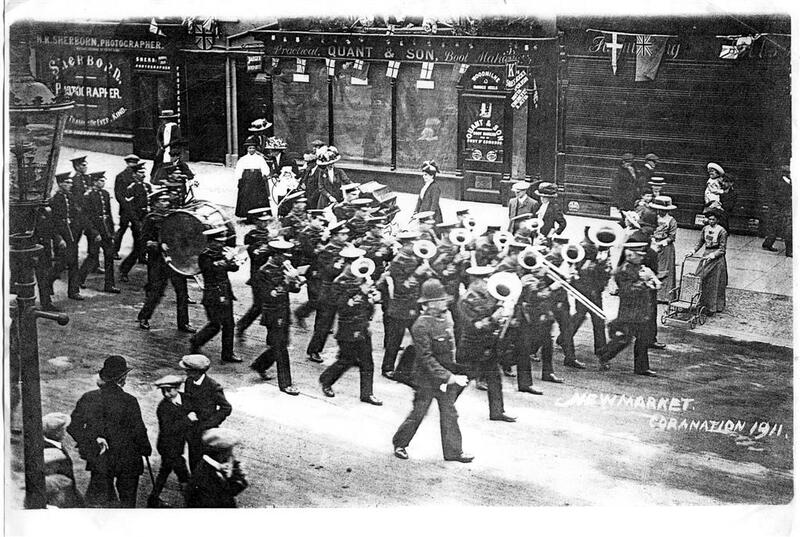 Many thanks to Madelaine Cox for the photographs and to Old Newmarket for showing them. Many thanks to Roger Newman for the above postcard. 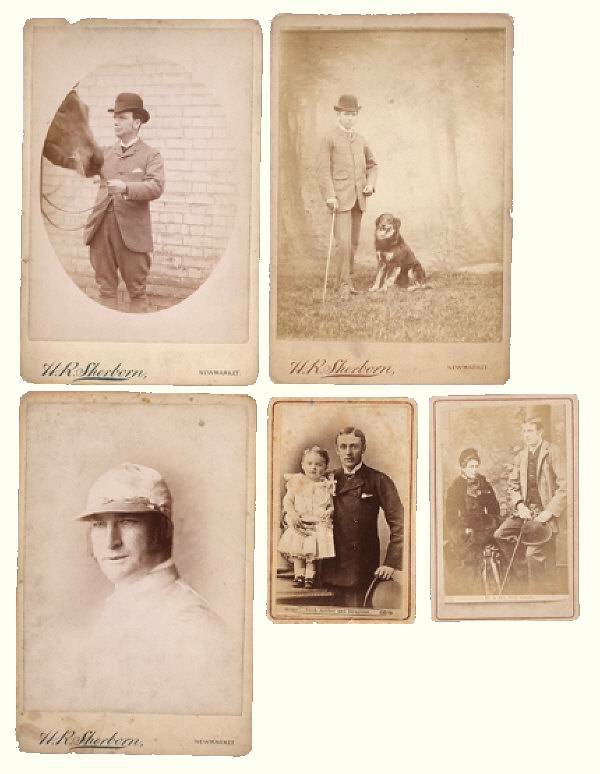 There's a curious un-solved mystery surrounding later Sherborn photos, notably those after Robert Henry's death (so these would have been taken by either Mary Ann or Thomas Henry). 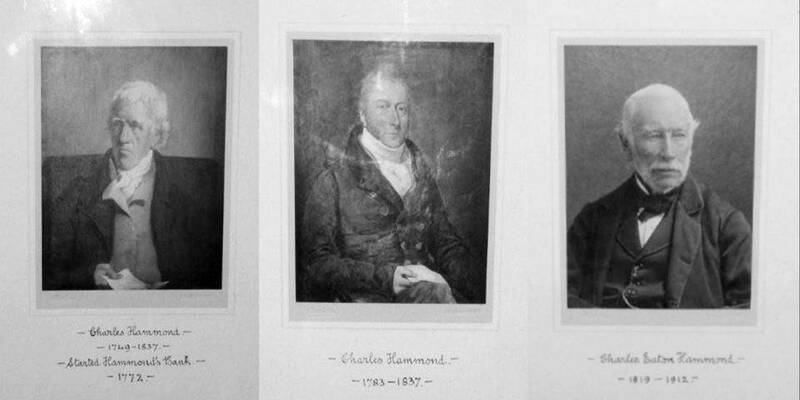 The printed H.R. 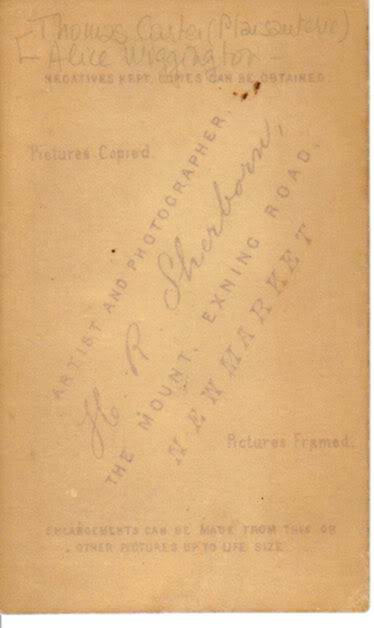 Sherborn signature present on all early photos has gone to be replaced by an embossed mark in the corner of the full frame photo. 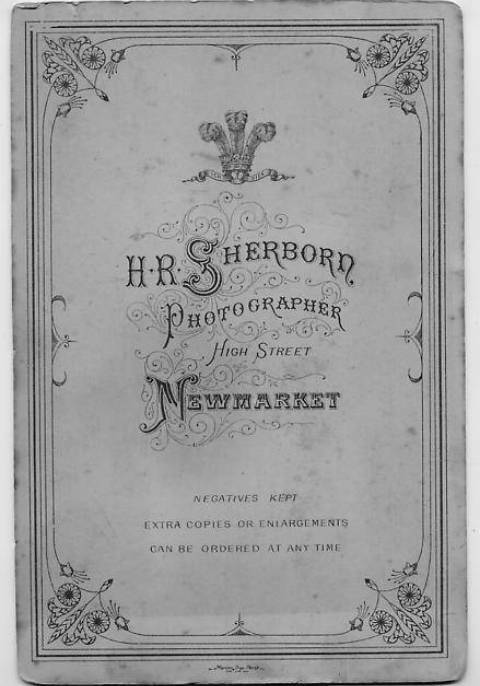 If you have a detailed search online you'll find that on all these photos the embossing says 'R H SHERBORN PHOTO NEWMARKET' - i.e. the letters H & R have swapped places. No family member has been found with the name R.H. Sherborn - so the most logical explanantion for this is that it was simply the case that somebody made the imprinting stamp wrong and they couldn't afford to change it(?). In some instances people have even thought that the name was R N SHERBORN, as the imprinting stamp is so poorly defined. 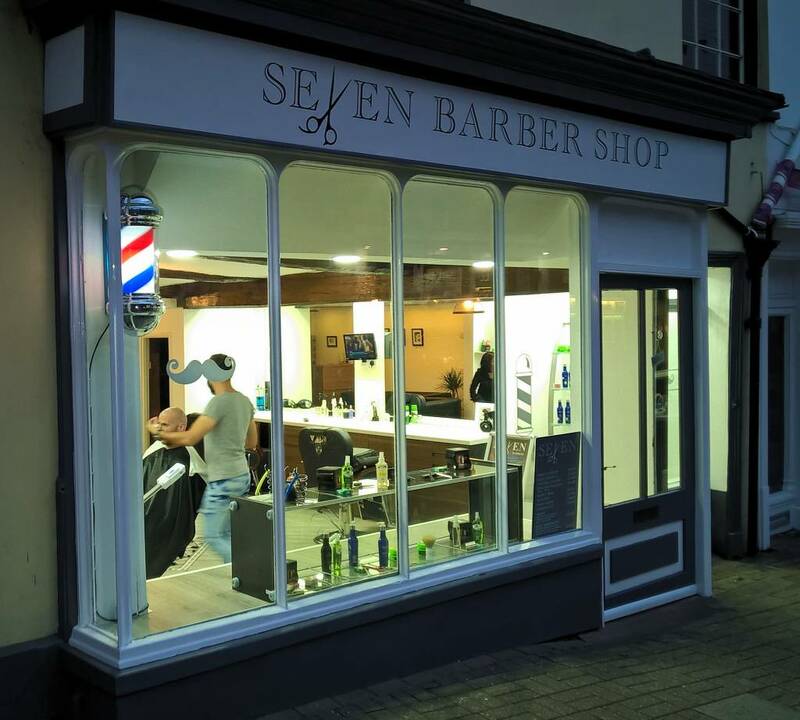 Many thanks to Peter Norman for the photos 'NKT25 High Street Newmarket 1950', 'Hudson & Kearns Newmarket High Street 1895', 'Newmarket High Street 1890' & 'High Street c.1890s'.